If travel was part of your New Year’s resolutions, we have good news! We have two specials to help you plan your getaway to Antigua including travel dates all the way through until December 25, 2019. 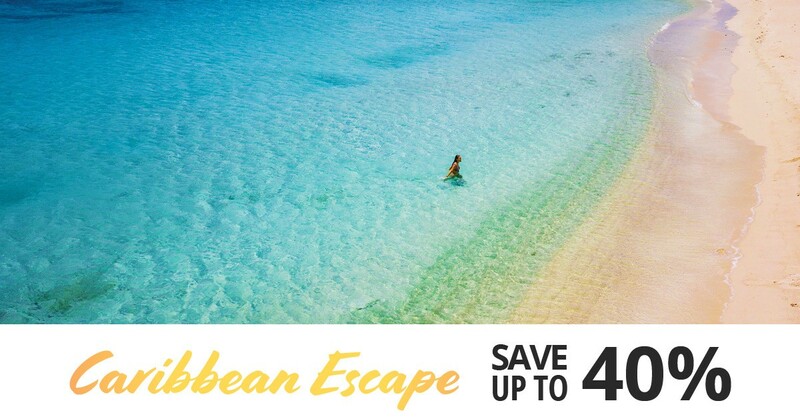 Book by January 31st and receive up to 40% off your stay with our Caribbean Escape special. For full details please click here. Or, if you need a quick break, take advantage of our Wadadli Special on January 27th for up to 55% off! Whether you’re hoping to attend Antigua’s famous sailing week, Carnival, or simply need to warm up under the Caribbean sun, we’ve got you covered! Contact us today to get planning.